Our marine environment is under attack, from overfishing, environmental degradation and manmade spoils like pollution and industrial accidents. 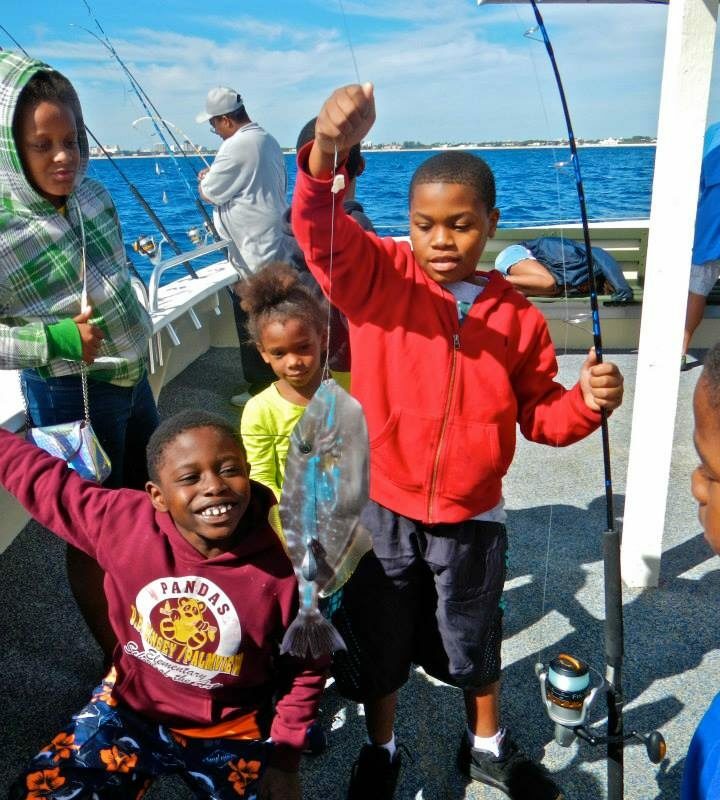 To protect the future of our fisheries and surrounding ecology, it is essential to teach young people how to fish responsibly and to respect the environment. 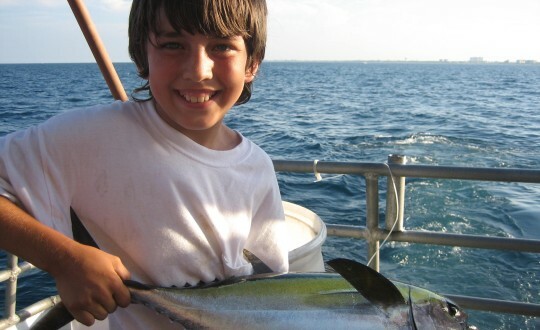 Few areas can appreciate that more than Florida, “the fishing capital of the world.” Our program uses hands-on activities that explore the importance of water conservation, water quality and a healthy marine environment. 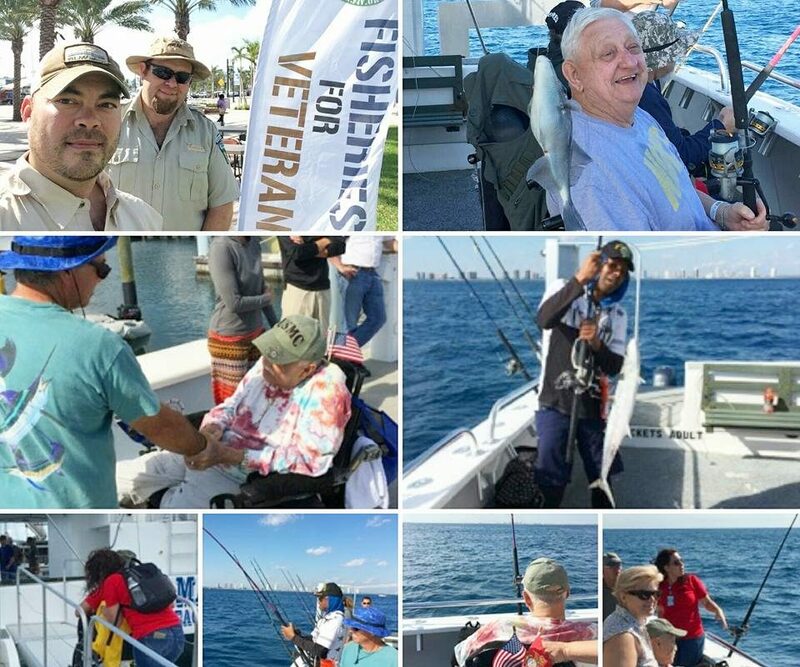 Almost 95% of our students have never been on a boat, in the ocean or intra-coastal. Being on a boat is a huge part of our success. 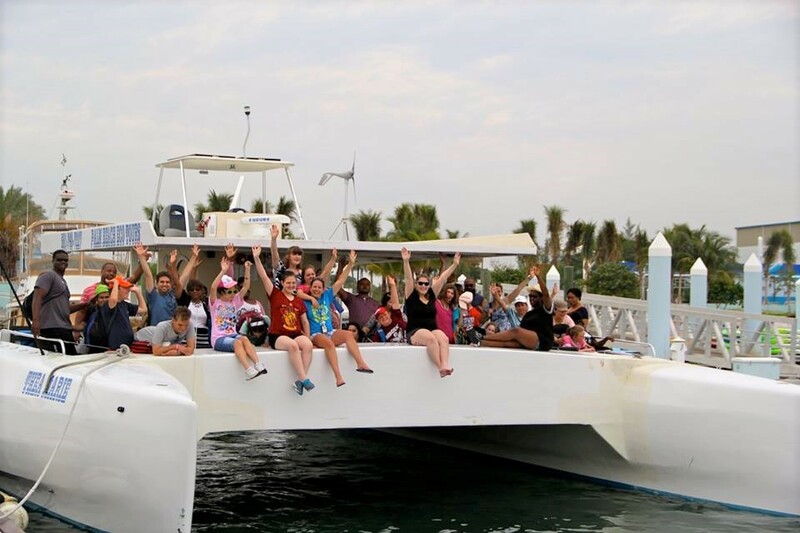 We do not currently own a boat that can accommodate more than six students. 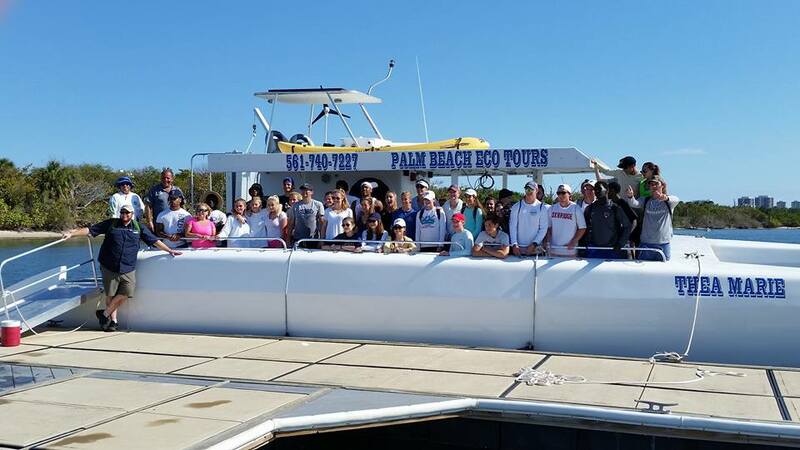 Our classes have 15 to 25 students and three chaperones, and we service over 3,800 students a year. 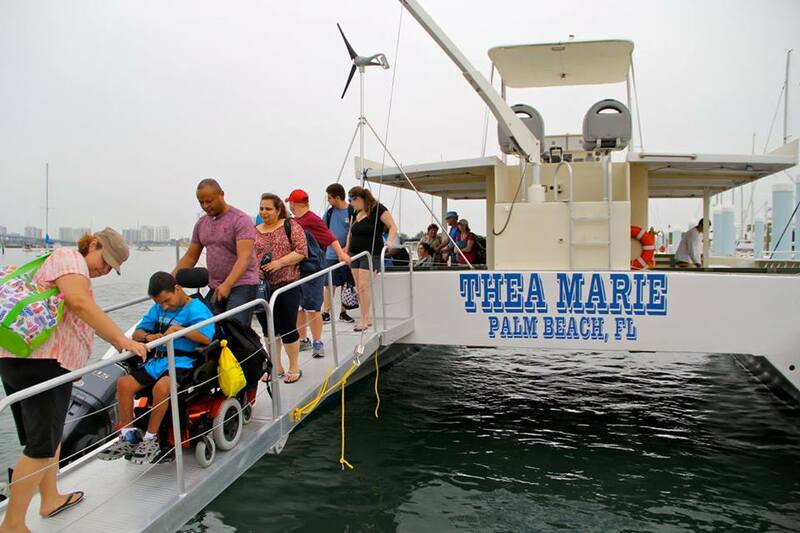 To take our students on the water, at a cost of almost $47,665 a year, we lease the Thea Marie, a 49-passenger, handicapped-accessible custom catamaran valued at $849,950. 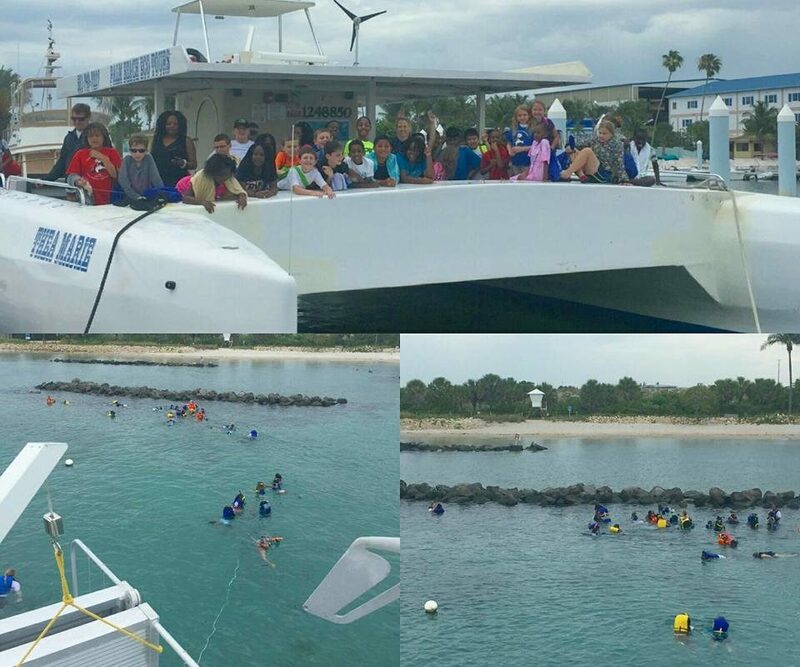 By owning our own vessel, we would be able to lower our boating expenses and increase the amount of students exposed to our waters. 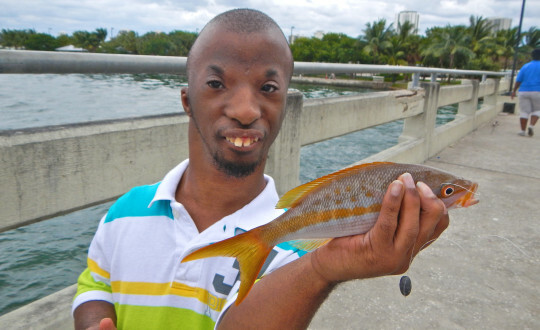 Wallace J. Nichols, a California Academy of Sciences marine biologist, is one of many to document the emotional and social benefits of water-related activities. In Blue Mind: The Surprising Science That Shows How Being Near, In, On, or Under Water Can Make You Happier, Healthier, More Connected, and Better at What You Do, Nichols used the term “blue mind” to describe the “calm, peacefulness, unity, and sense of general happiness and satisfaction with life in the moment” that people feel in and around water. Nichols writes that neurochemicals, which relay stress signals in the brain, recalibrate in water to low levels similar to those delivered by meditation, reducing stress and anxiety. In addition to taking advantage of these empowering opportunities, each FFA class has a strong dose of character-building, leadership opportunities, confidence-building, emotional management, responsibility, problem-solving and teamwork and stress relief activities. Our students develop a sense of accomplishment while learning new skills, equipment maintenance, the joy of success in mastering an art form, and, most importantly, self-esteem. 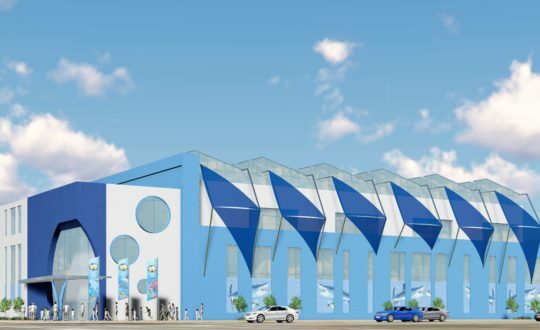 Our dream is to purchase a boat so we can expand our offerings to needy children.